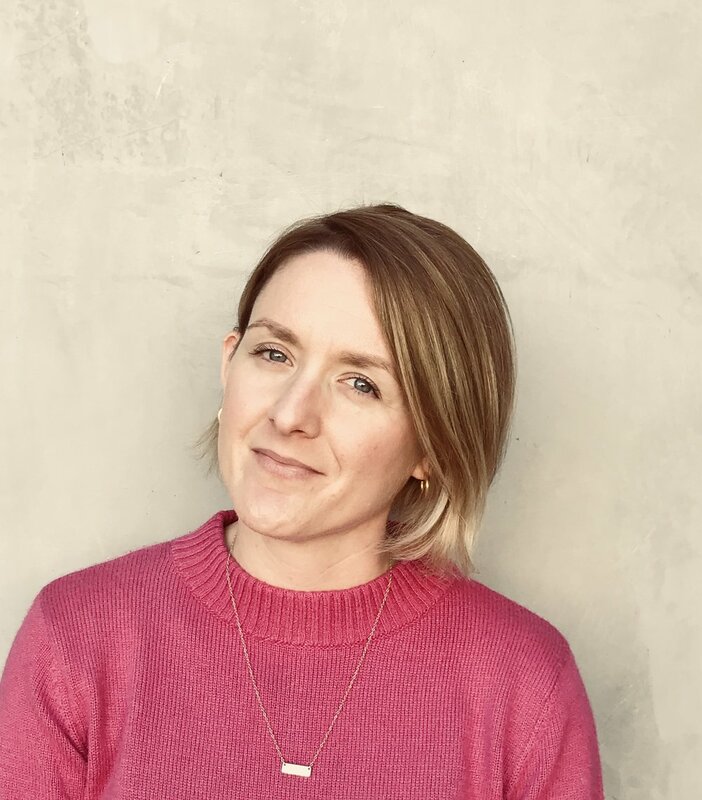 I am Courtney Dal Porto, a Sacramento native and social media professional who’s always enjoyed building strong connections with the local community. Whether it’s friends, family or small business owners, I love putting my network to good use by connecting people who can help each other. I am never afraid to establish a relationship and identify how I can help others succeed. This passion manifests in my professional life as I seek to better connect small businesses with their community. When I’m not poring over Instagram, I spend time catching up on Netflix with my husband or playing backyard baseball with my energetic 2 1/2 year old. We’re hoping to add a dog to the mix soon as well. We love taking part in many of the great events around the Sacramento region, from concerts and food festivals to art walks and, of course, cheering on our Kings! I look forward to connecting with you, and for you, in the future!